labels (no dispenser) are comparable to stickers. The difference is that labels are produced on a roll and not as seperate stickers making them easier to dispense and utlilise. Labels on roll are often use when you need to label different items in a short period of time. 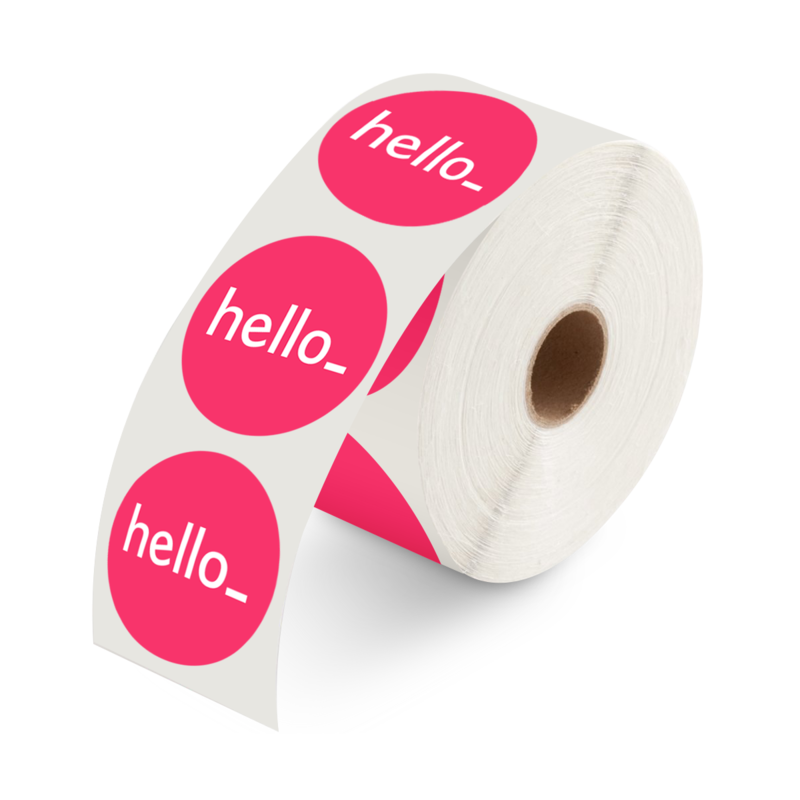 For the delivery of your labels (no dispenser) we use multiple carriers. Because of the highest reliability, in most cases we use UPS or DPD.